Is there an easy way to convert a bipolar signal to unipolar? I want to use the output of an lfo / s&h to drive an oscillators CV. 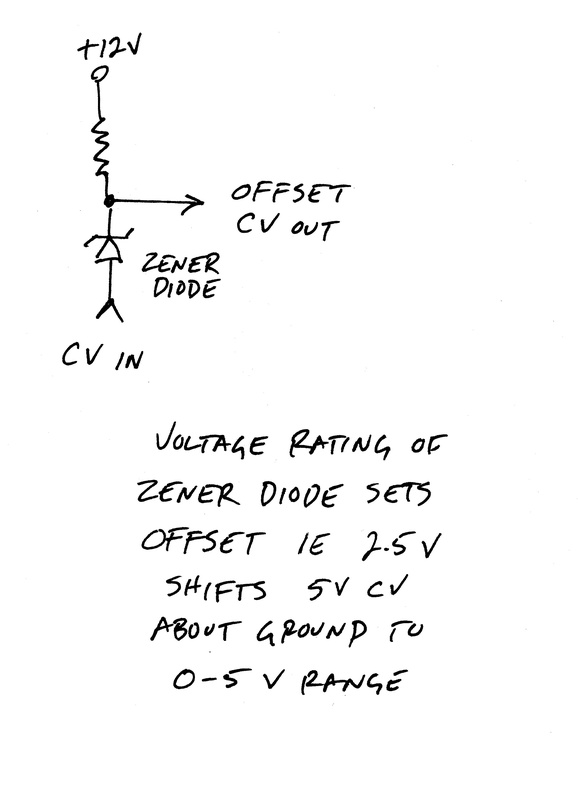 having negative voltages really doesnt work well with my oscillators.